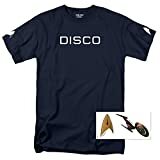 The cast and crew of Star Trek: Discovery will return to New York Comic Con, for the second year in a row, with a panel taking place at the Theater at Madison Square Garden on Saturday, October 6 at 4:00 pm. While specific names have yet to be announced, it’s safe to assume that a majority of the series’ stars will be in attendance. Sonequa Martin-Green, Doug Jones, Anthony Rapp, Mary Chieffo, Shazad Latif, Mary Wiseman were all featured on the promotional graphic that was shared by CBS on Twitter and Facebook on Thursday. 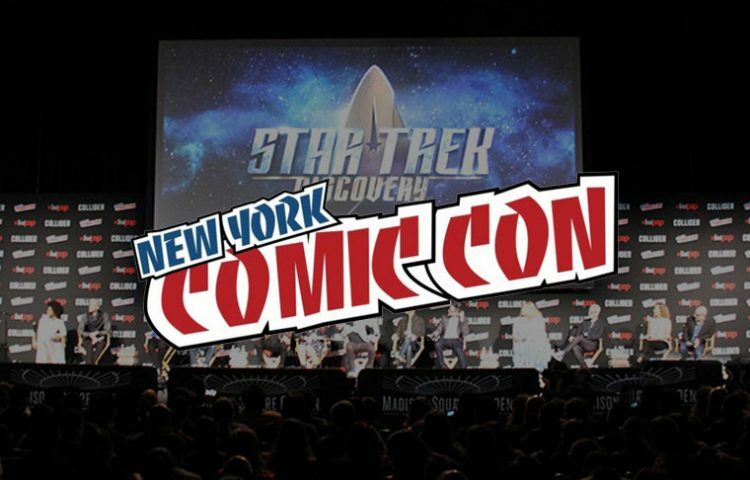 As were we last year, the TrekNews.net crew will again be in attendance to cover the event and any announcements live from NYC.